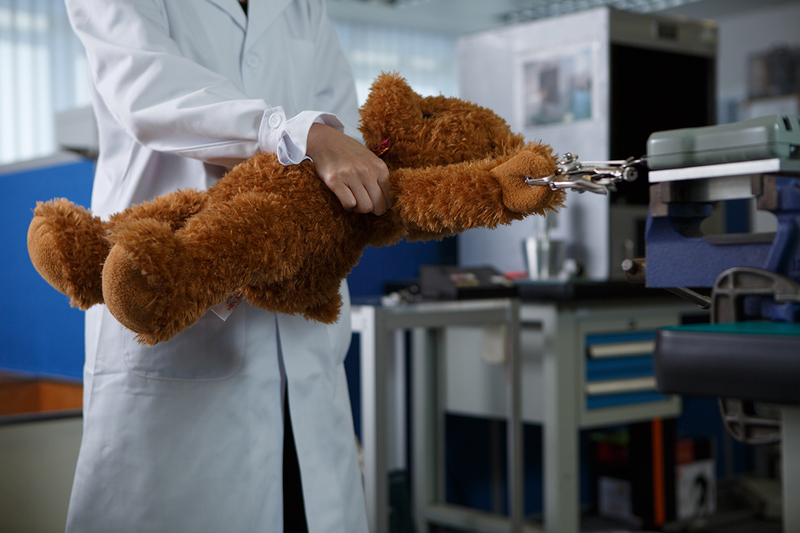 QIMA's recent acquisition of Anseco Group means toy and product manufacturers around the world can benefit from customer-focused service and accredited laboratory expertise. Hong Kong, September 22, 2015- Testing the safety of products is critical for all manufacturers – the health and safety of consumers is paramount and strict standards apply. Finding a supplier that makes the process as straightforward as possible just got easier with today’s announcement that QIMA, a fast-expanding international testing, inspection and auditing company, has acquired Anseco Group, a US-headquartered laboratory company that specializes in testing toys, children’s products and hardlines. Manufacturers of these products can now benefit from the integration of Anseco’s expert laboratories with QIMA’s market-leading online booking and reporting capabilities. The web-based platform enables retailers and brands to instantly confirm, cancel or view the results of their product tests in real-time from any device and use the data to instantly analyse which factories consistently support their supply chain the best. “The ease at which clients can arrange and manage any tests or inspections they require is at the very centre of our business so we are naturally very excited to be bringing the QIMA model to a wider audience” says Sebastien Breteau, CEO of QIMA. 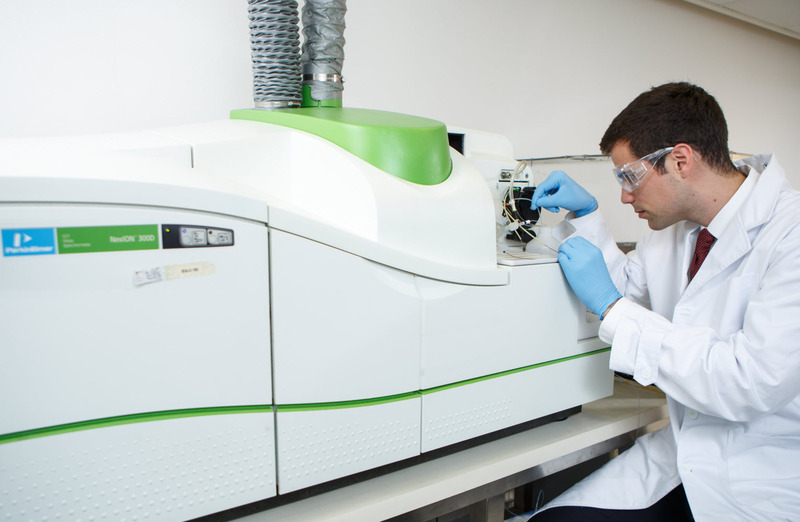 The acquisition means that QIMA will now have two additional accredited in-house laboratories under its umbrella, furthering its capabilities to support clients in North America and Asia; the Buffalo, New York lab is an ISO17025 accredited facility and the Hong Kong lab is an HOKLAS accredited facility. QIMA, a leading global quality control and compliance service provider that partners with brands, retailers and importers around the world to secure, manage and optimize their supply chain. With unique web-based quality control management, QIMA offers Product Inspection, Supplier Audit Programs and Laboratory Testing services for more than 4,000 clients worldwide.